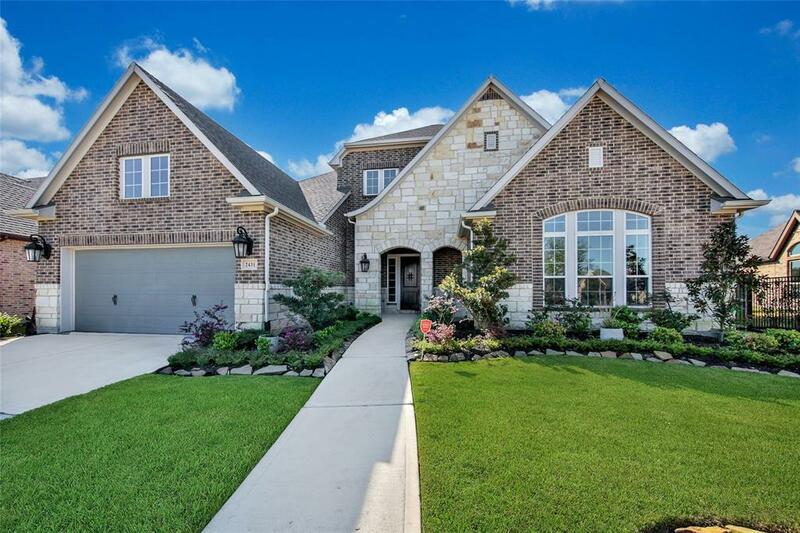 Fall in love with this beautiful David Weekley lakefront home in Jordan Ranch. 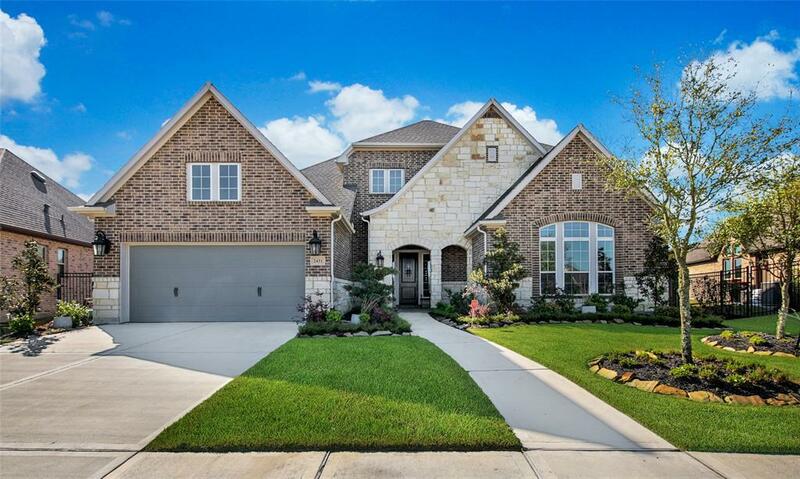 This well-appointed property features an open floor plan with a grand entry, wrought iron basket spindles, crown molding, living room with gas fireplace, luxurious master suite, and guest bedroom with ensuite downstairs. 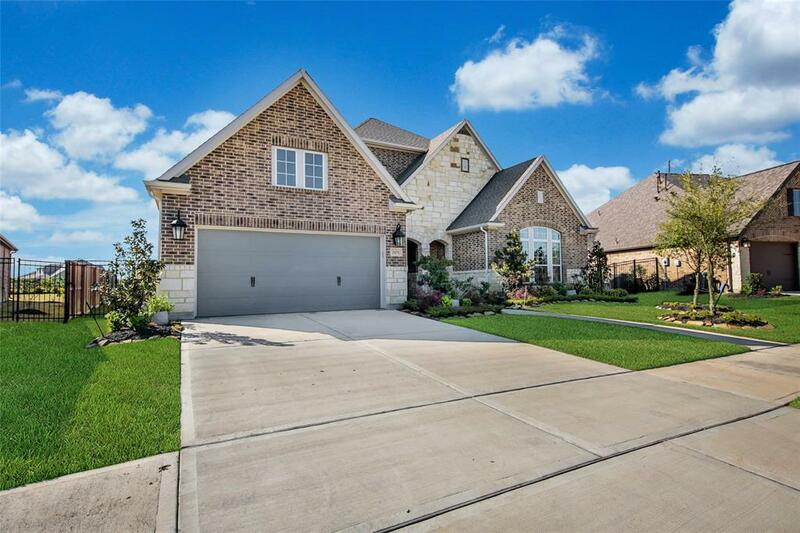 Other notable features include hardwood flooring throughout main living areas and master, tile flooring in wet areas, 3-car attached garage, & extended covered patio overlooking the lake. 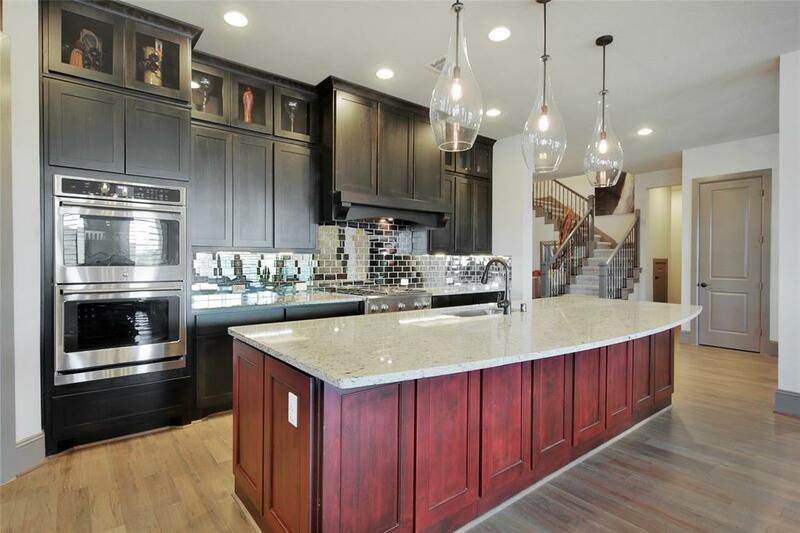 The spacious island kitchen boasts granite countertops, corner pantry, & stainless gas cooktop and double ovens. Relish in the master suite featuring a tray ceiling with beams, separate vanities, whirlpool tub, & frameless shower. Within walking distance to Jordan Ranch's The Shed with playground, resort style pool, lazy river, and a fitness center. Conveniently located less than 5 miles from Interstate 10. Call today!